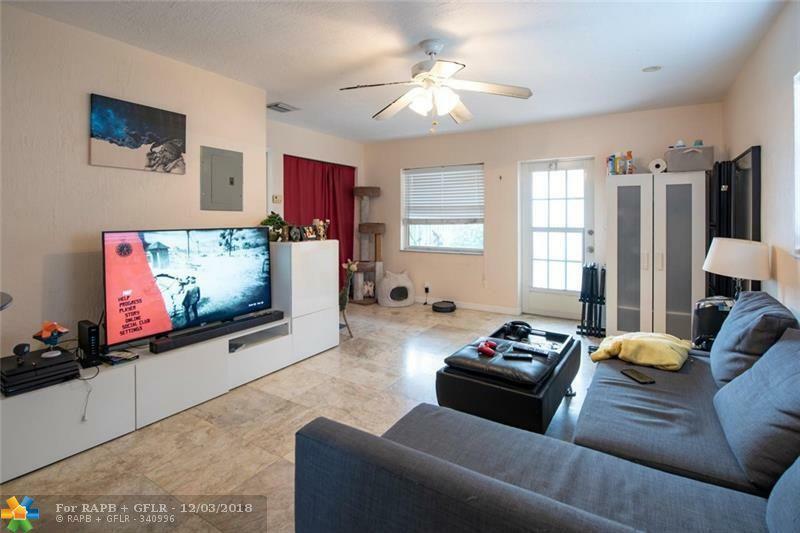 Very private, ground floor, updated one bedroom corner unit in Villa Sun Ray. 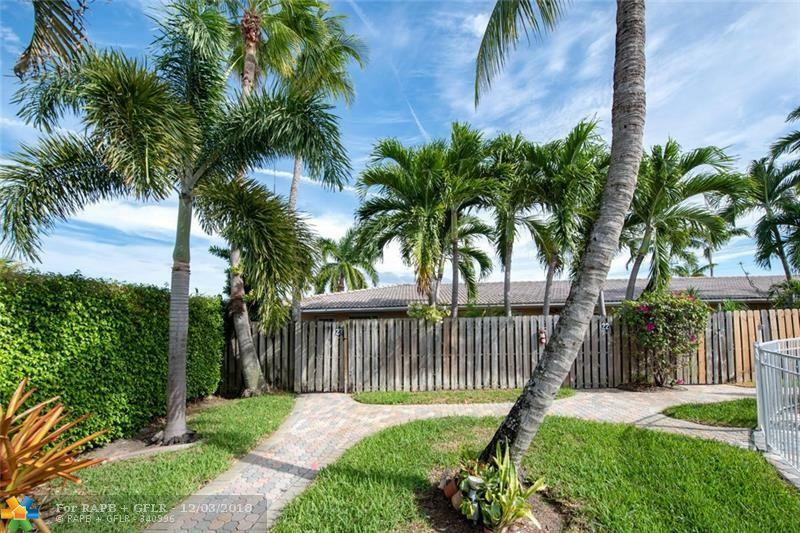 Beautifully landscaped gated pool complex is close to all the new development on 13th Street. 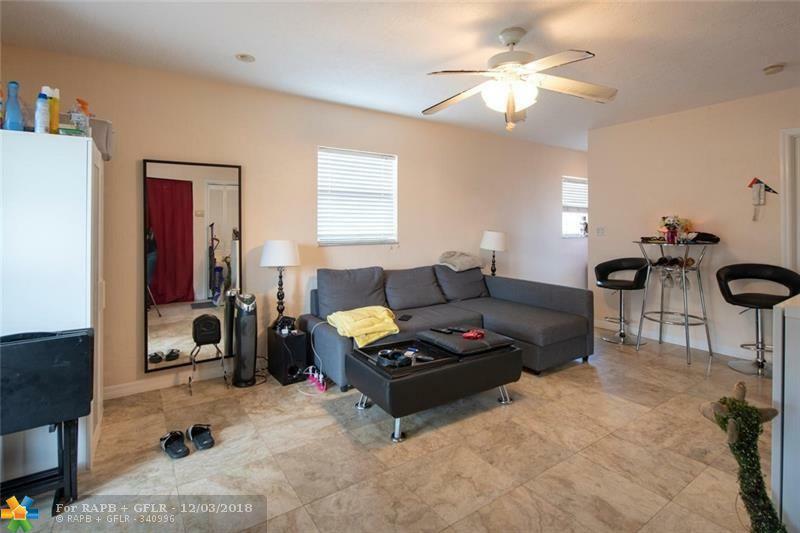 Spacious fenced-in front yard and private rear patio perfect for cookouts. 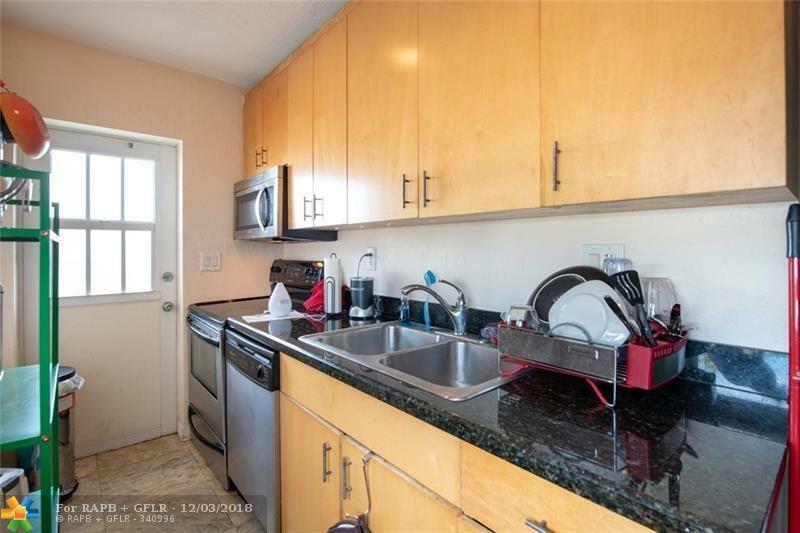 Complex was renovated in 2005 with marble floors, granite counter tops and stainless steel appliances. Impact windows and barrel tile roof. Corner end unit has extra windows allowing lots of light to stream in. Lovely pool and separate laundry facility. OK to lease the first year and pet friendly. Tandem parking for 2 cars. Warsaw Coffee Company/Milk Money kitchen and other interesting shops are right around the corner. Middle River Terrace Park is one block away. Don't miss this one. Tenant occupied - 24 hour notice requested.